Residents of Burslem have been struggling with Japanese Knotweed for a number of years, and recently we got a call from a client who was trying to sell her home but was proving impossible due to the presence of the Knotweed. Is removal of Japanese Knotweed in Burslem possible? 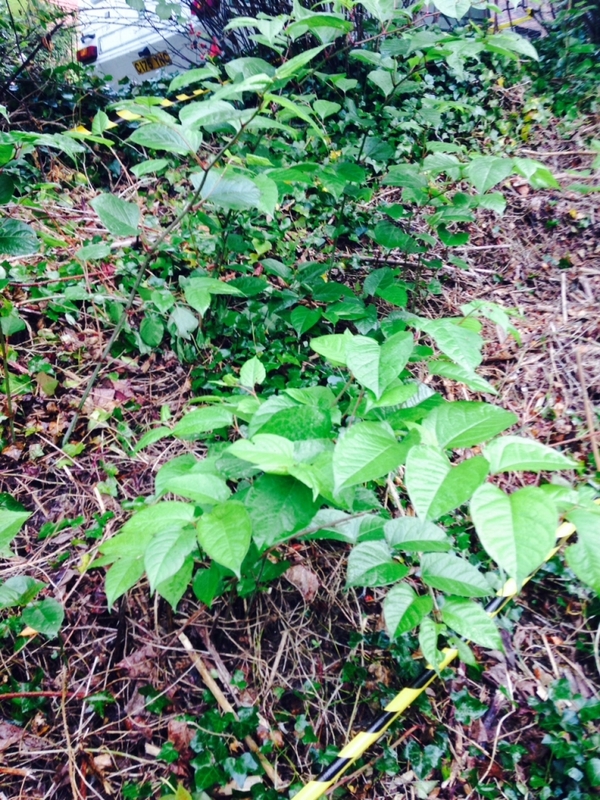 What can you do if you have Japanese Knotweed growing on your grounds? This is all important information, especially when trying to sell or mortgage a property. It ensures the safe efficient removal of Japanese Knotweed. If you have Japanese Knotweed growing on your land, contact us today, on 0800 1337 444 to arrange for your site survey report and management plan now! We can then start with the removal of Japanese Knotweed in Burslem.